Advertising and marketing efforts are only successful if they reach targeted audiences directly and translate into conversions. For companies that serve specific geographical areas with their products or services, the internet can be a powerful tool that enables a direct marketing connection. The challenge lies in devising a strategy that cuts through the noise and traffic on the internet to make sure a company’s message directly reaches customers that are local. This is where local search engine optimization (SEO) comes into play. This highly targeted strategy enables companies large and small to put themselves directly in front of the customers they want to serve. At SEOTonic, our team of capable SEO specialists is standing by to help clients devise, build and deploy successful local SEO campaigns. From international companies with a desire to reach customers in a specific area to small businesses that may only serve a town or two, local SEO provides the power to reach out directly. Gaining the most traction from local SEO strategies calls for a multifaceted approach. 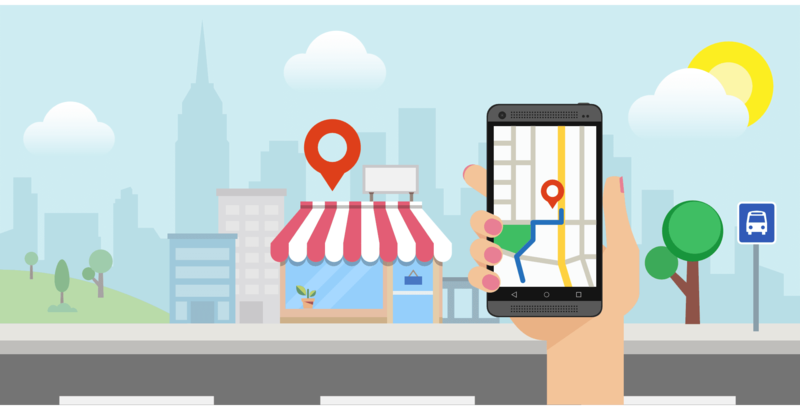 Part of that approach calls for geotargeting keywords and phrases that customers on the local level are likely to use to search up a business. It also demands building a strong presence in business directories that local customers use to find products and services in their areas. Developing and deploying search engine marketing plans meant to boost audience, conversions and local rankings. As more customers turn to the internet to find companies to serve them in their geographical areas, local SEO is becoming crucial for driving business. From small mom-and-pop operations to large international enterprises, local SEO enables companies to reach out directly to customers and potential customers right where they live. To find out more about the power of local SEO, contact SEOTonic today. Our team of local SEO specialists is standing by to help your business create a winning strategy to bring customers to your door.